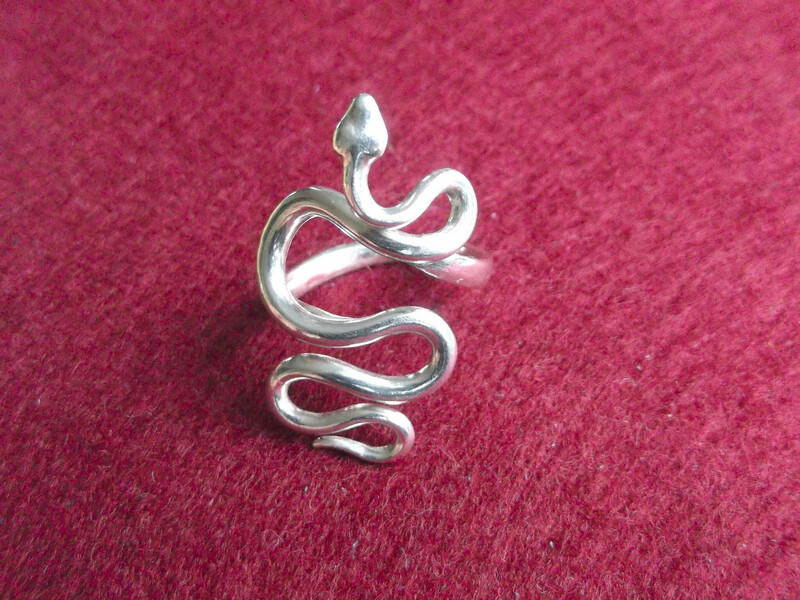 Guardian Serpent Ring & Insignia Serpent Ring. These rings have been inspired by the Serpent lines of power, Dragons of the forge and Draco, the Axis Mundi. The artistic and minimal design leaves nothing to the imagination, making them very much alive and very attractive. Comfortable to wear and very noticeable when absent from the finger. Hand forged, each being totally unique and original in design.